MANILA, Philippines - TV5, the official broadcast channel of the PBA Philippine Cup 2015-2016 known as the 2015–16 SmartBRO-PBA Philippine Cup brings the free livestream channel for its fans to still catch up current game online even on mobile. PBA formally opened the 41st Season of the league on Wednesday, October 21 at the Mall of Asia Arena in Pasay City. The opener originally scheduled on October 18 was postponed due to Typhoon Lando. The tournament is expected to be finished by January 2016. Meanwhile, foreign players or imports are not allowed on any team. Here's the highlight of the opening ceremony with the 12 teams parade with their respective muses. 1. Single-round robin eliminations; 11 games per team; Teams are then seeded by basis on win-loss records. Ties are broken among the head-to-head records of the tied teams. 3. The next eight teams will play in a double-phase quarterfinal round. 4. The winners of Phase 1 will advance to the knockout phase. 5. The winners of the quarterfinals will challenge the top two teams in a best-of-seven semifinals series. 6. The winners in the semifinals advance to the best of seven finals. 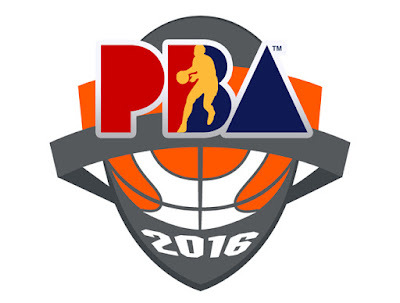 Which team do you think will win the 2016 PBA Philippine Cup?